Lane Regional Medical Center would like to say “thank you” to our physicians who contribute to excellence in healthcare day after day. We thank you for providing your patients with exceptional care, and for your dedication to your calling and to the communities you serve. 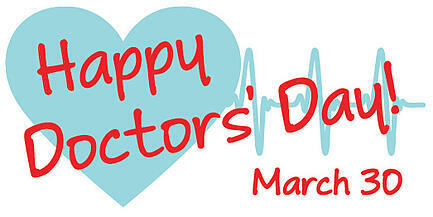 We feel fortunate to have you at the forefront of our healthcare system.